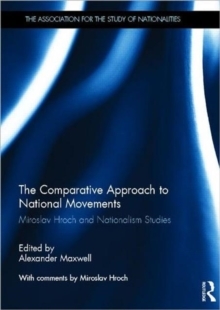 Miroslav Hroch's Social Preconditions of National Revival has profoundly influenced the study of nationalism since it first appeared in English translation, particularly because of its famous three-phase model for describing and analyzing national movements in Eastern Europe. 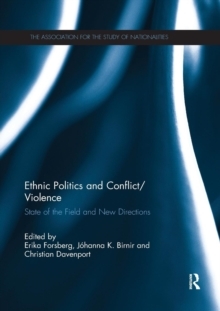 Contributors to this book explore Hroch's continued relevance to the field of nationalism studies with four case studies and two theoretical/historiographic essays. Two case studies apply Hroch's thinking to Eastern Europe in light of subsequent historiography, finding that Hroch's ideas remain useful for understanding national movements in Belarus and among the Kuban Cossacks. Two further studies apply Hroch's schema to the Mexican independence movement and contemporary Pakistan - times and places that Hroch specifically excluded from his own considerations. 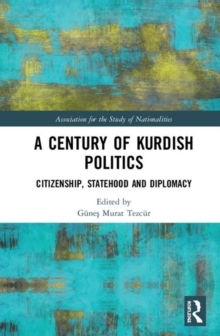 The first theoretical contribution seeks to apply Begriffsgeschichte to Hroch's work; the second suggests that Hroch's phases form a useful typology of nationalism, thus facilitating communication between different branches of nationalism studies. Hroch ends the volume with his own commentary on the various contributions. This book was published as a special issue of Nationalities Papers.